Here at Sibbons we are proud to have a wide range of quality full bullfinch burner kits, bullfinch parts and boiler, furnaces and heaters. 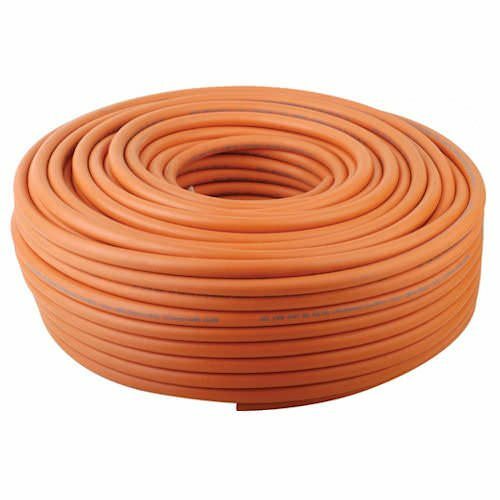 These products are ideal for the construction industry and will aid you with melting metal and will also provide you in finalising a job. On every product, a fast and secure delivery will be guaranteed. You can expect to receive the item as soon as possible. Need the product by tomorrow? Our next day delivery service is also available on items we currently have in stock, and we can even provide a free delivery package on any order over £100. If you have any questions about our products, we have a fully operational sales team operating throughout the day so contact us here at Sibbons on 01206 823448 or via the website. Why don’t you join us on Facebook and we will notify you with our business developments and industry safety standards? 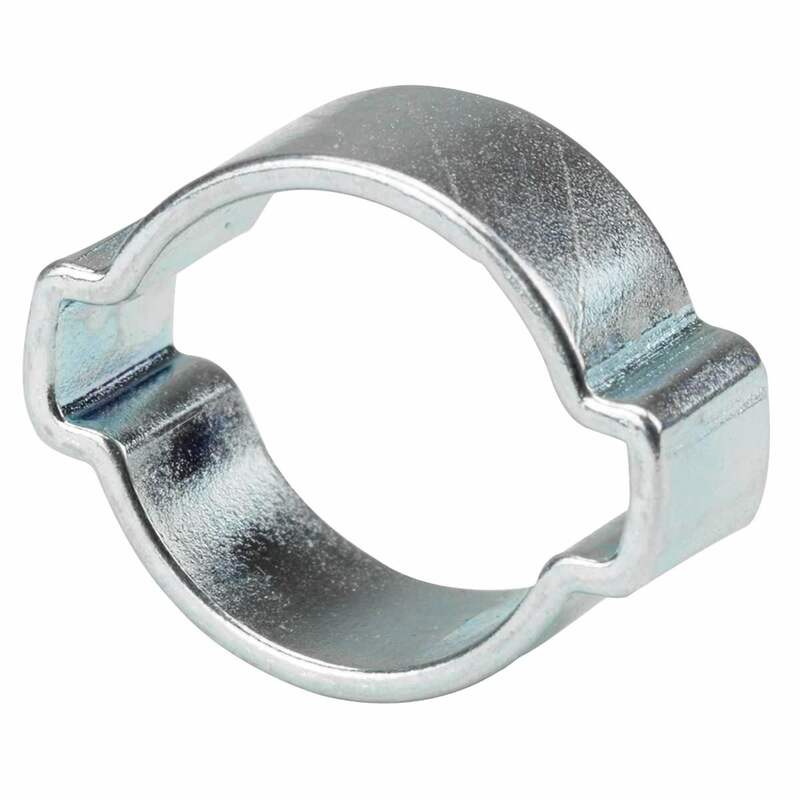 000 size clips for high pressure hoses. 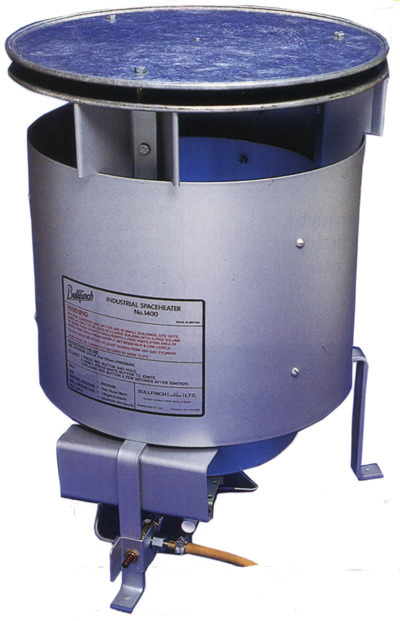 This well tried heater is ideal for: heating warehouses, small factories, outhouses, and for drying out buildings. Complete with hose & regulator assembly. This well tried heater is deal for: heating warehouses, small factories, outhouses, and for drying out buildings. Specially designed with immensely strong steel handle to stand up to the touch conditions of contractors' use. 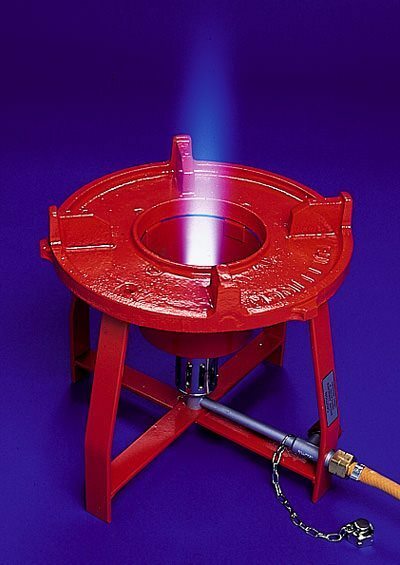 Burner compatible with bitumen boilers; comes on its own ready for hose and gas. 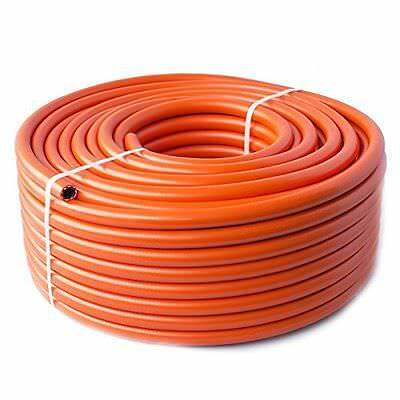 High pressure hose to BS.3212/2 - for use at all pressures up to 17.5bar. 8mm (5/16in) Bore. 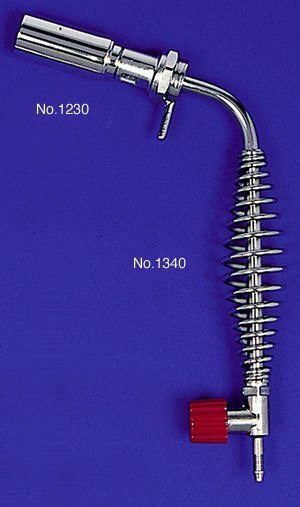 High pressure hose to BS.3212/2 - for use at all pressures up to 17.5 bar.